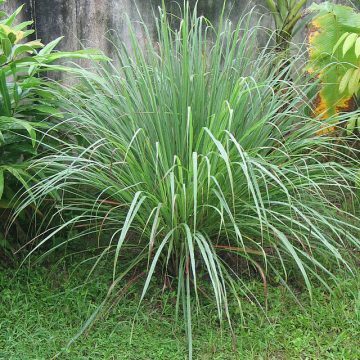 As the name suggests, West Indian Lemon grass is a citrus-flavored grass from Southeast Asia. 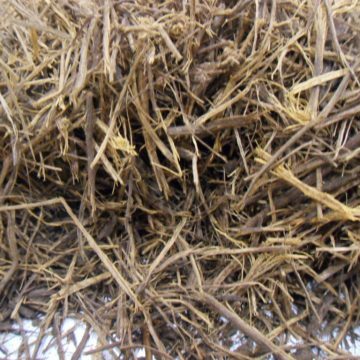 This annual grass is grown as an ornamental, an edible and a medicinal. Its flavor is attributed to a chemical called citral. 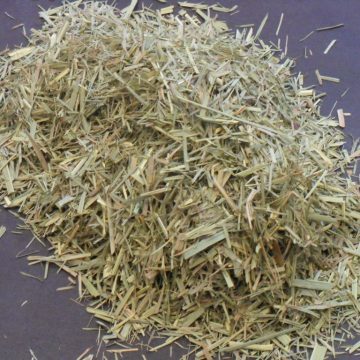 Lemon grass is widely used in Thai and Vietnamese cooking to flavor soups and other dishes. 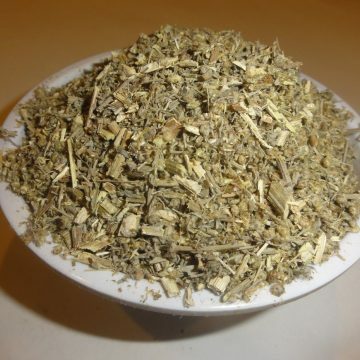 It is also a constituent of many herbal teas, either alone or in combination with other herbs. 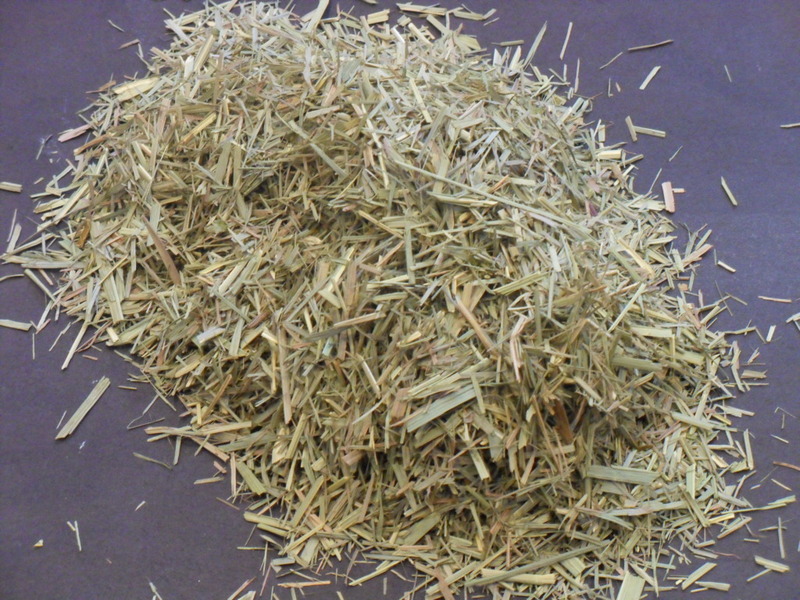 Lemon grass is considered a stomach settler and a digestive stimulant, an anti-inflammatory and a vasodilator. It is probably most widely used to relax and revitalize the mind. It relives fatigue and an aching body. 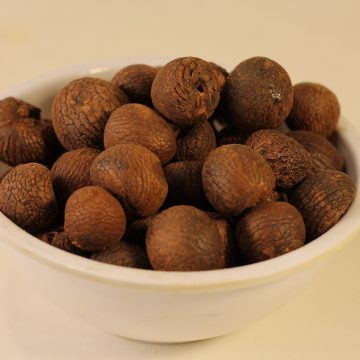 Additionally, it has reported antifungal and antimicrobial properties. The essential oil is also sold as an alternative to the tea to be used for the same purposes. The oil is also used for aromatherapy.